200+ cheats, tweaks, tools, alternative game rules and improvements - ranging from camera tools over quality of life improvements to adding feats and items. 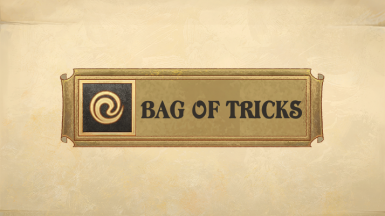 Mod to remove backpacks, hats, helmets, cloaks and change class outfits. 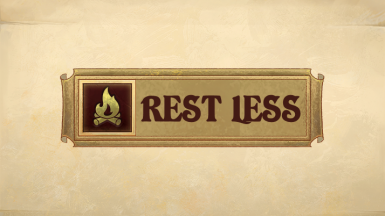 Resolve Kingdom Events in one day. 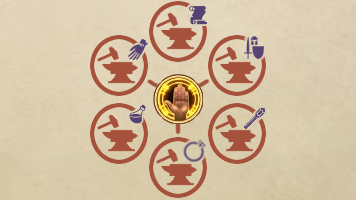 Remove requirement for baron to spend 14 days to level up advisors.Modify Event DC for better rewards.Manage Kingdom outside of claimed regions. The mod adds commands to get gold, experience, completing quests, to modify character's and kingdom's stats, to kill enemies. 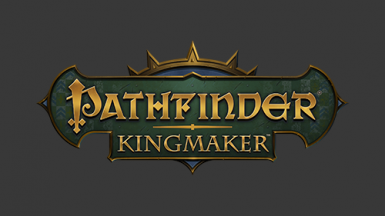 This mod adds the Pathfinder tabletop feats Scribe Scroll, Brew Potion, Craft Wand, Craft Wondrous Items, Craft Arms and Armor and Forge Ring, allowing crafting of regular and custom magic items of those types. 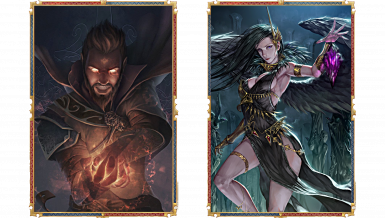 Crafting costs gold (as well as any expensive material components required by the prerequisite spell(s)), and takes time. 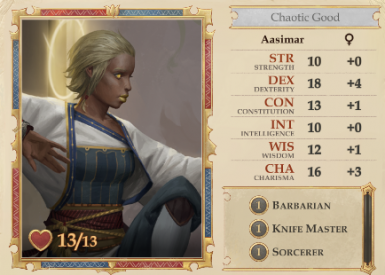 This mod adds the Oracle class, new spells, magic-themed feats, character traits, and other fun things from PnP Pathfinder.NOTE: this mod was developed against the 1.2 beta. Some features may not work on 1.1.6. 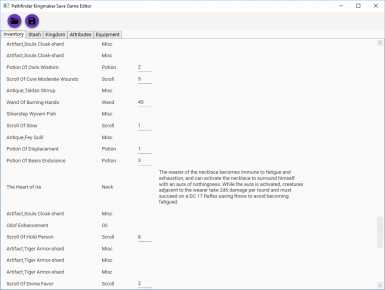 This is a simple mod that allows a user to edit their save games. Note there is one file for Mac and one file for Windows! 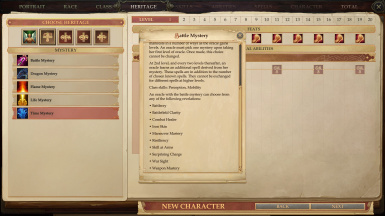 A save game editor which can edit party inventory, shared stash, money, kingdom data, attributes, character name, level, attributes, skills, portrait. Currently only for Windows. 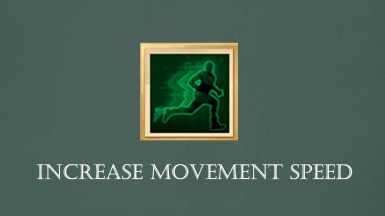 Mod changes game and party speed in different modes. Unlocks hair options of difference races. Use Human hair with an Aasimar. 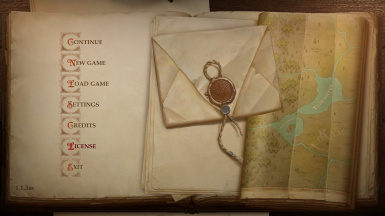 This mod speeds up the fade in and zoom on the book containing the main menu when the game first starts up. 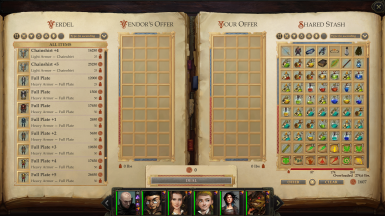 Adds a basic progression to your vendors that grants you rewards for increasing some of your kingdom stats. 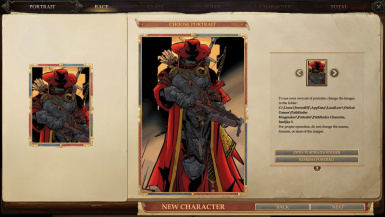 Includes magical versions of every weapon and armor type in the game, as well as most scrolls and many wands. 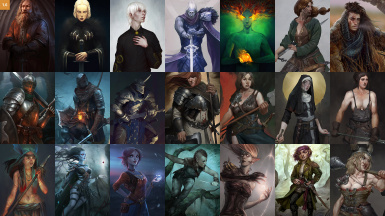 This mod will add 70 more custom portraits for you to play with. 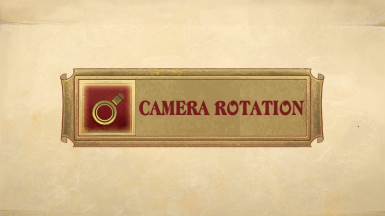 Rotate the in-game and global map camera. 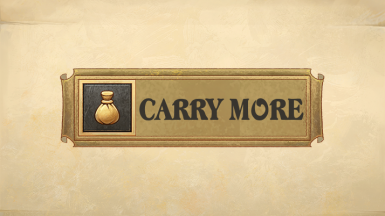 Increase your party's carrying capacity by setting your own encumbrance limit. 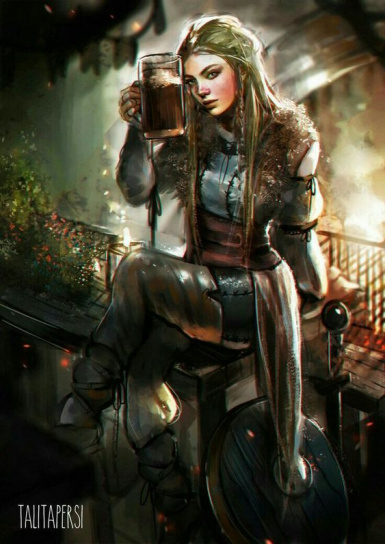 Adjust how fast your party becomes fatigued and exhausted. 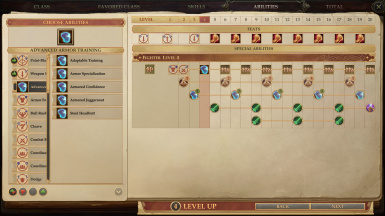 Adjust how much experience your party gains (0%-500%). 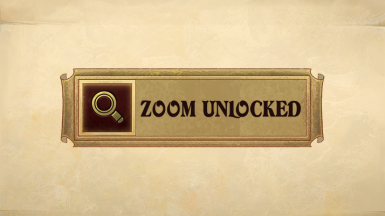 Set your own zoom limits - take close-up screenshots or get a better view in combat. 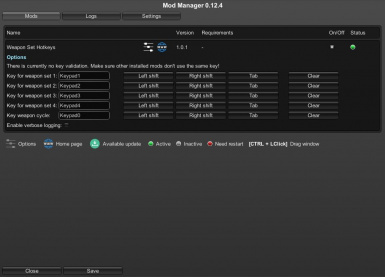 Mod reduces size of save files and slightly reduces memory usage in game. 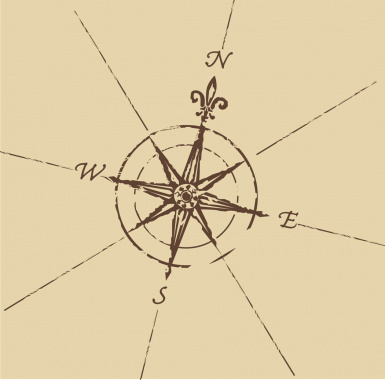 Exit to Map let's you exit to the world map from any area. Character Portraits of the Pathfinder Iconic Characters and a few other Official Pathfinder NPCs. As the name says, the mod adds the option to set a specific hotkey for each weapon set and a hotkey to cycle through them.